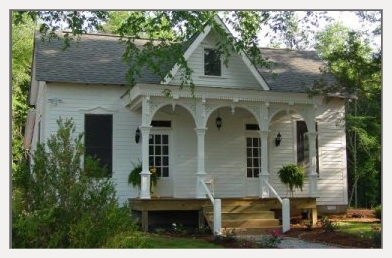 The Cottage sits off to the side of Fair Havens and functions primarily as a guest facility for outdoor events. It features two bedrooms that serve as spare rooms for large group bookings. 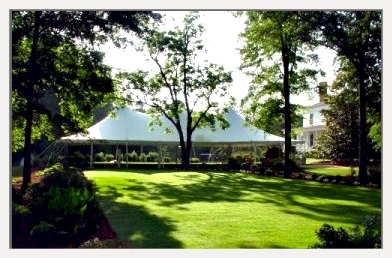 The Lawn is a great place to setup dining events. 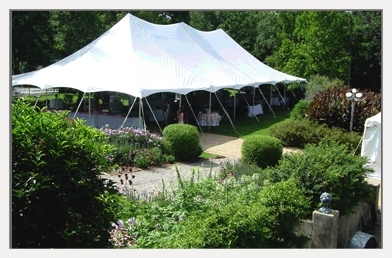 The lush green grass and towering oaks provide a great backdrop for a catered event. The Butterfly Garden has an assortment of flowers and bushes that attract all sorts of butterfly activity. The garden is enclosed by a wrought iron fence and leads to the stairs and the huge wrap around porch. The Pasture is the first glimpse you will see when entering Fair Havens. 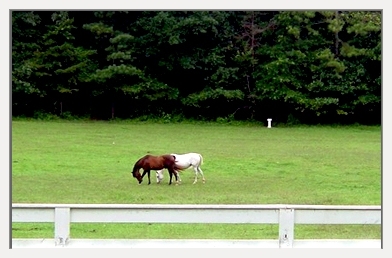 The long white fence and open fields accommodate the horses on the estate.